Wise Driver Care is an extremely simple and easy-to-use driver updater program, it provides one-click solution to update and fix outdated, missing and faulty drivers rapidly and securely. 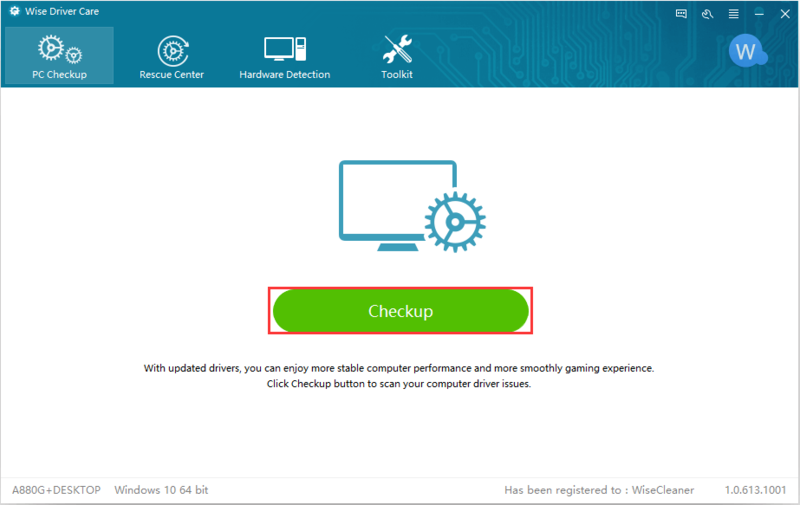 Wise Driver Care can help you scan, fix, and update more than 600,000 devices and drivers, keep your system having compatible and updated drivers installed, make your PC run at its peak performance! What’s more, to ensure the safety and security of the new driver updated, the software only recommends WHQL drivers to users. Most important it that the software can easily fix sound and network issues. 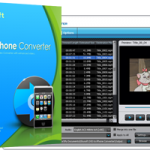 You can download the software from here, start from 12th to 15th of April, 2018.